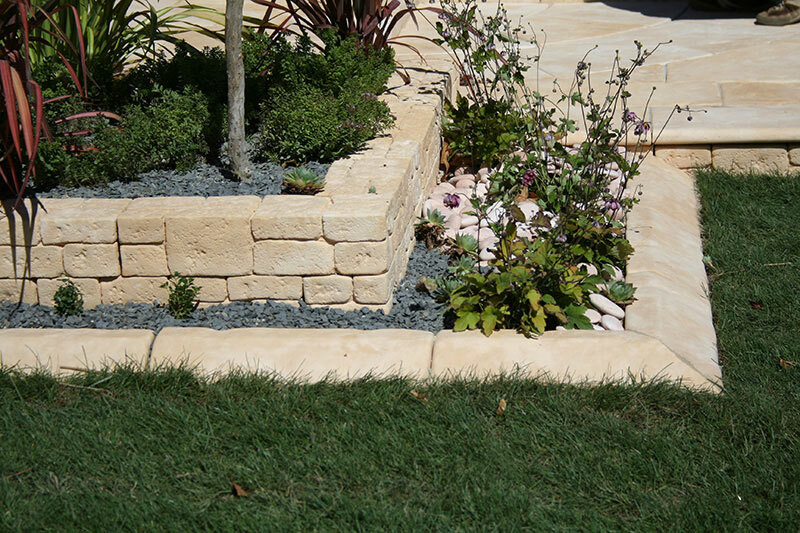 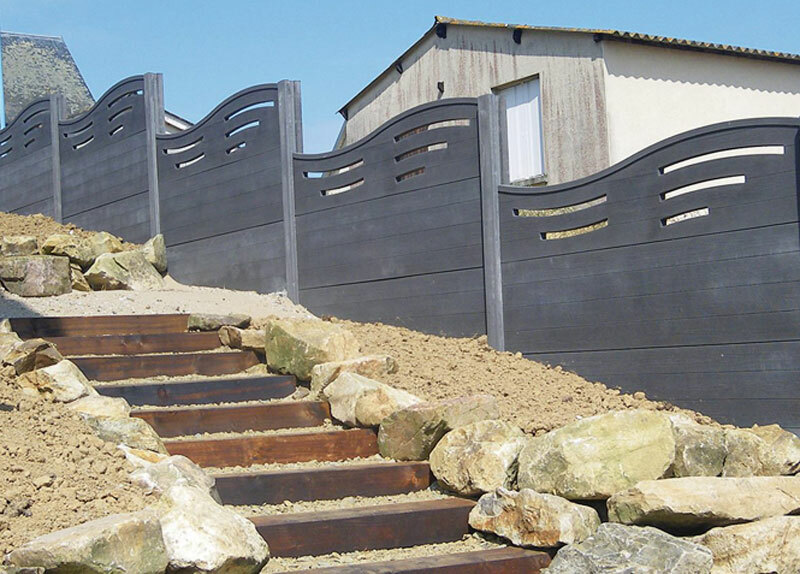 Wet cast products are used both for state-of-the-art construction project and landscaping realisation. 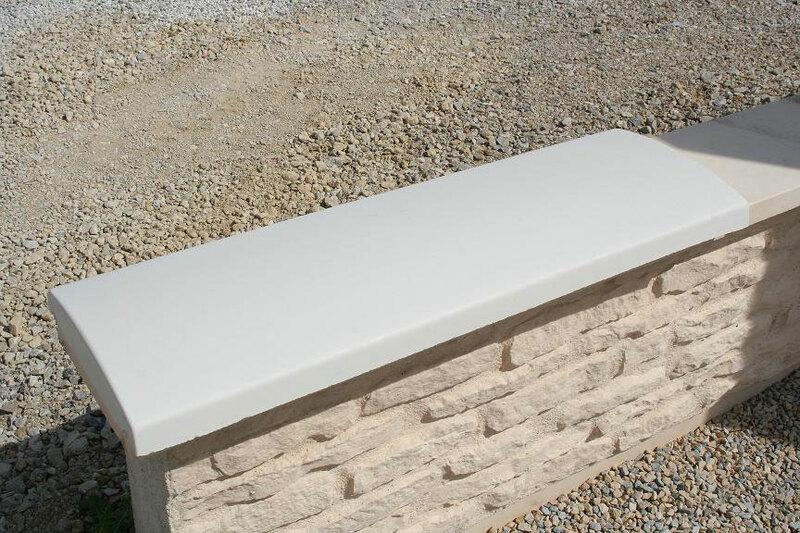 The high range of size, shape, and appearance require innovative manufacturing process. 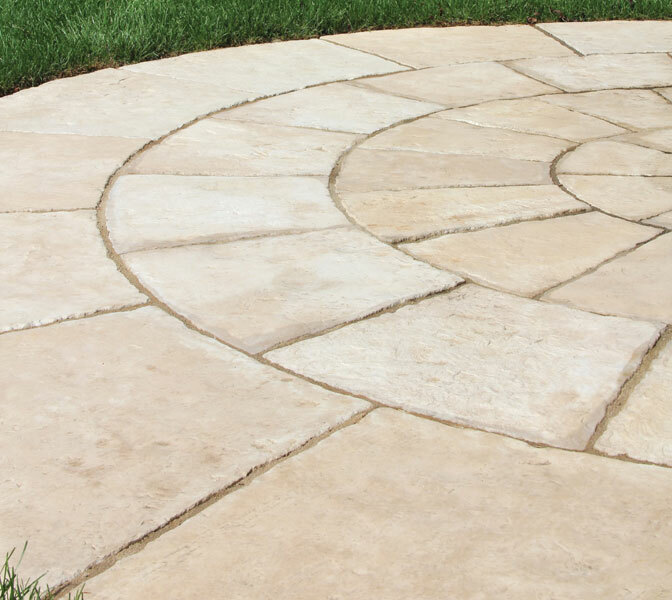 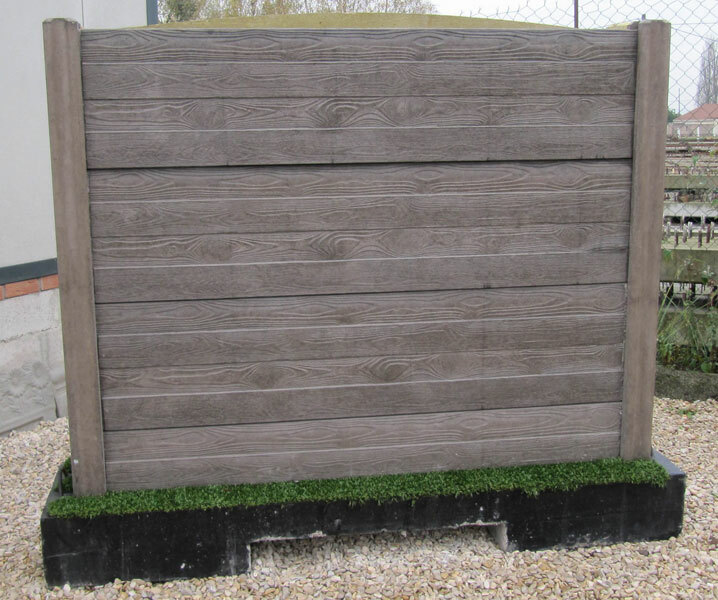 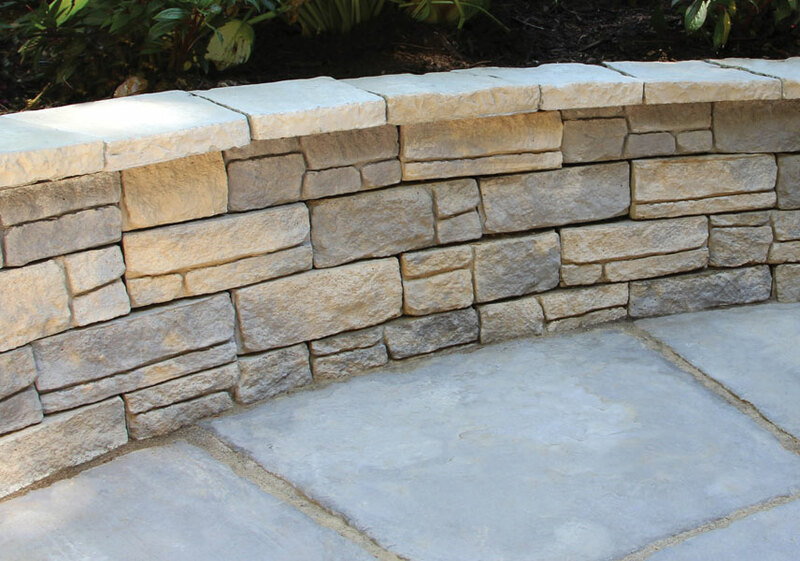 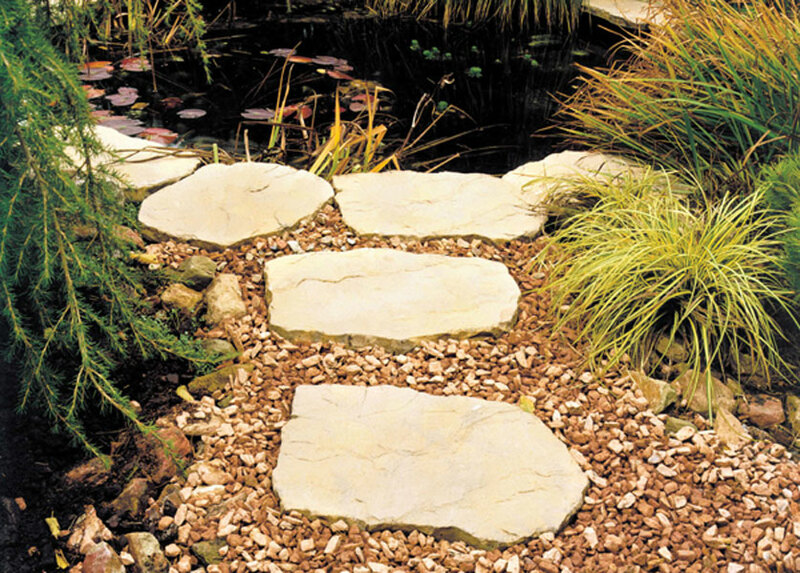 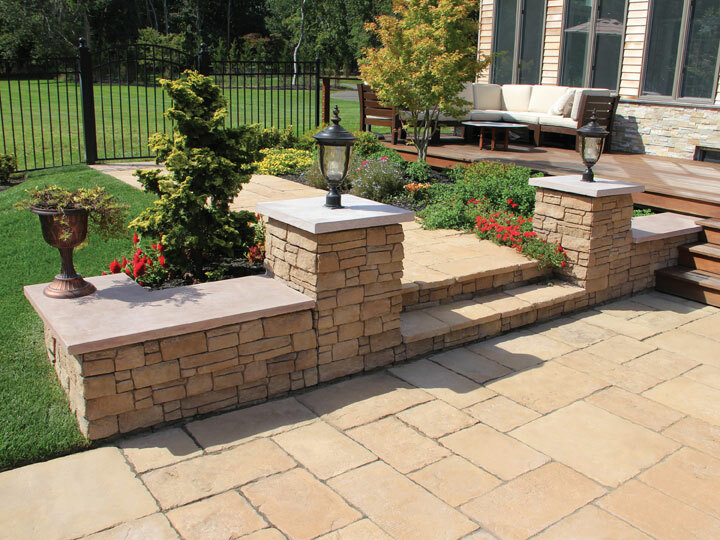 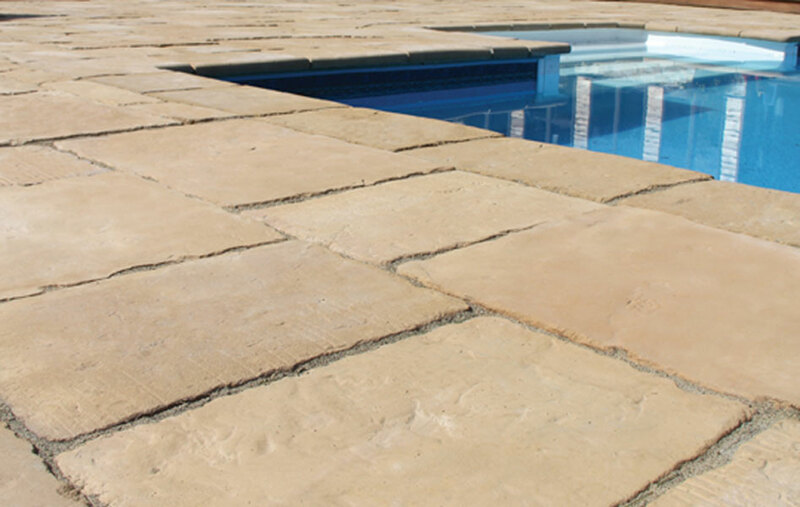 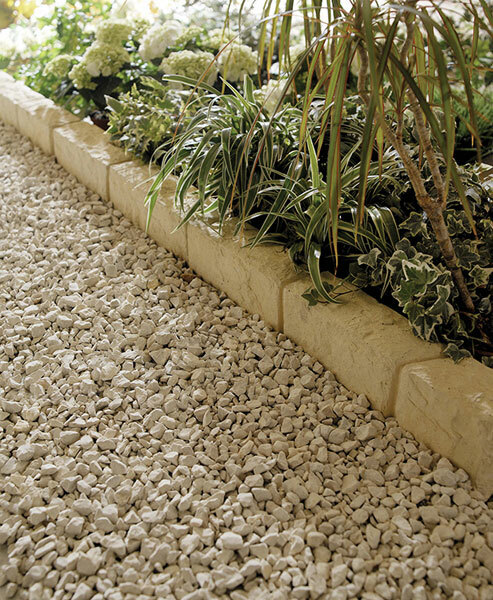 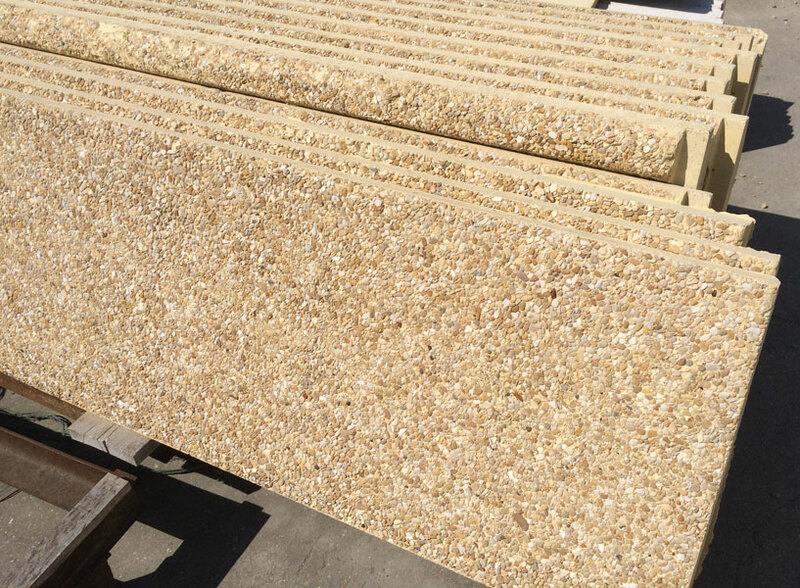 Cast stone is increasingly popular as landscaping product. 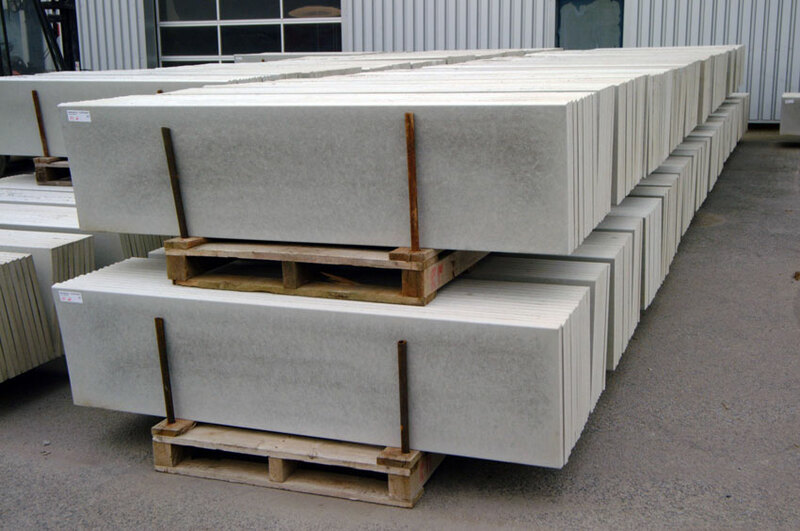 Besides being widely available and less expensive, they are easier to setting up and have nothing to envy of natural stone in terms of aspect and quality.